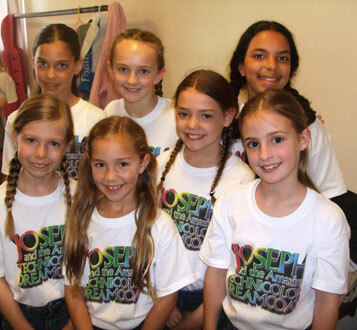 Congratulations to seven of our pupils who successfully auditioned to perform in the professional touring production of ‘Joseph’ when it came to Derby Assembly Rooms in June 2010. 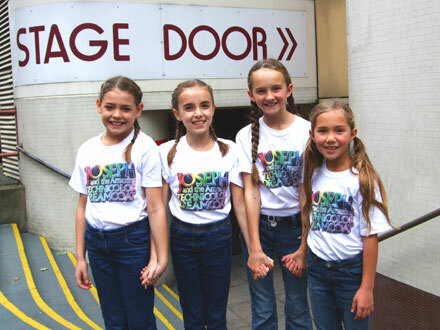 Eleanor, Keely, Antonia, Holly, Rhiannon, Cristianna and Elena sung in the choir for all 12 shows. Well done to Jessica who also joined Holly, Keely and Elena for the same production at the Theatre Royal, Nottingham in September/October – well done girls! !